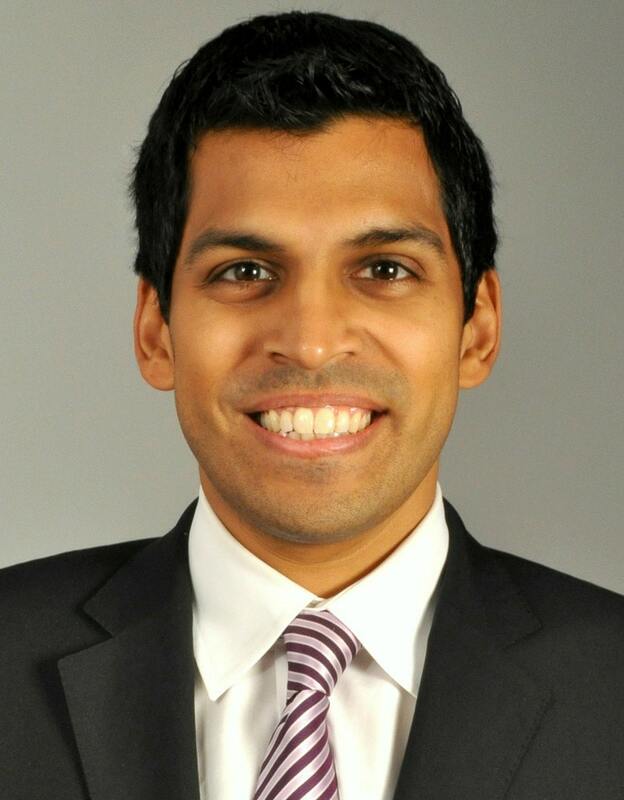 Aaron Chatterji, Ph.D. is a Professor at Duke University’s Fuqua School of Business and Sanford School of Public Policy. He previously served as a Senior Economist at the White House Council of Economic Advisers (CEA) where he worked on policies relating to entrepreneurship, innovation, infrastructure and economic growth. Chatterji is a Research Associate at the National Bureau of Economic Research and was previously a visiting Associate Professor at The Harvard Business School. Chatterji works at the intersection of academia, public policy and business, investigating the most important forces shaping our economy and society. His academic work has been published in the top journals in strategic management, economics, finance and organizational studies and he has received several awards for his research, including the 2017 Kauffman Prize Medal for Distinguished Research in entrepreneurship, the Rising Star award from the Aspen Institute, and the Strategic Management Society Emerging Scholar award. His new book, co-authored with Michael Lenox, is “Can Business Save the Earth?” (Stanford University Press). Chatterji has won multiple teaching awards at Duke, both for his teaching in the core curriculum and electives. He is a frequent keynote speaker and experienced facilitator who has worked with top companies in finance, healthcare, technology, energy, retail, and sports. Chatterji has authored several op-ed pieces in the New York Times and the Wall Street Journal. He writes widely for management and policy audiences with several recent pieces in Harvard Business Review and for the Brookings Institution. Chatterji was previously a term member of the Council on Foreign Relations and worked as a financial analyst at Goldman Sachs. He received his Ph.D. from the Haas School of Business at the University of California at Berkeley and his B.A. in Economics from Cornell University.